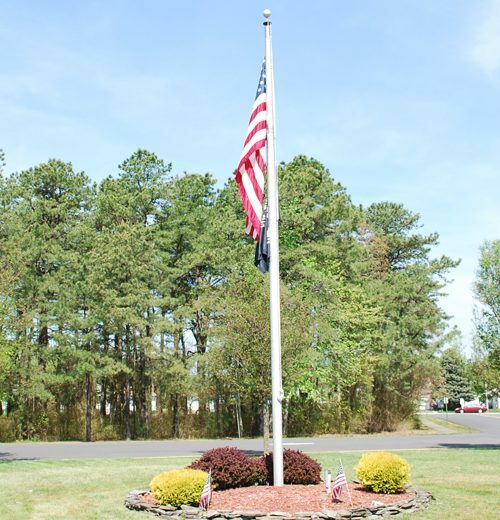 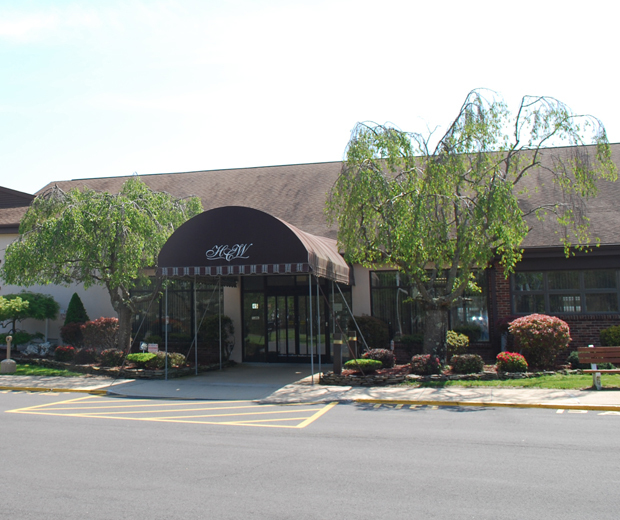 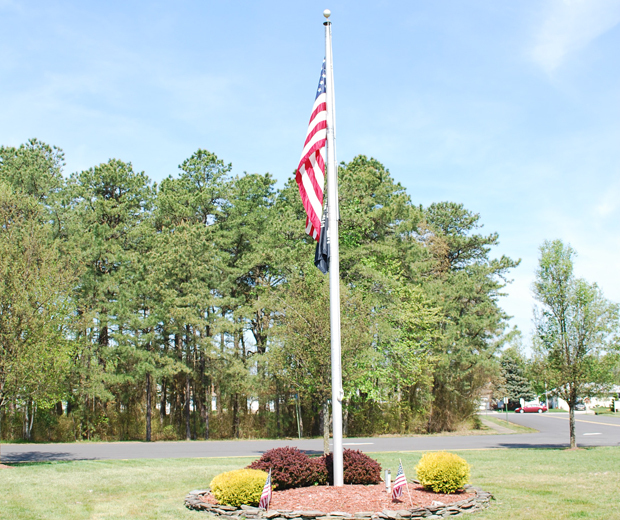 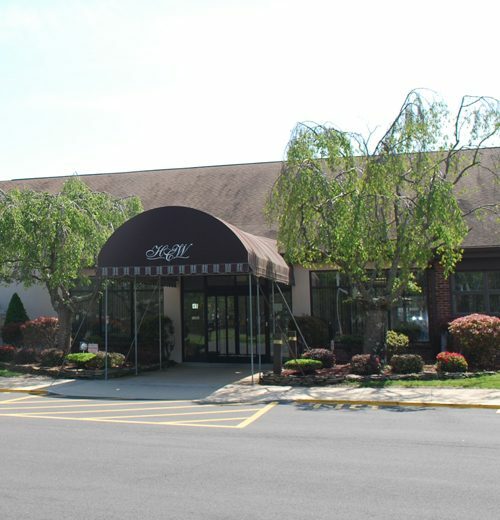 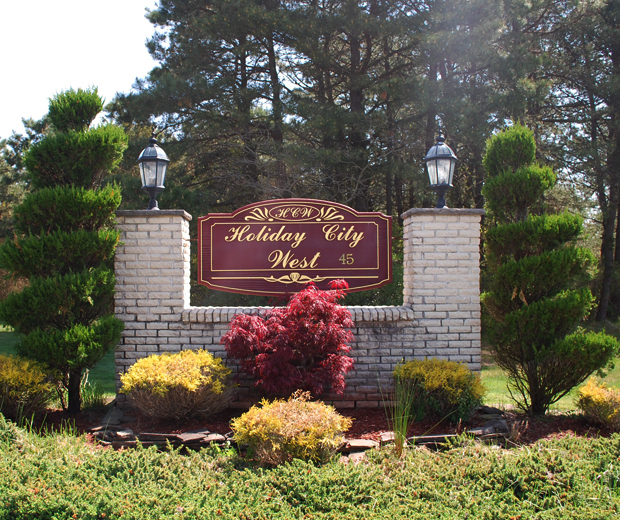 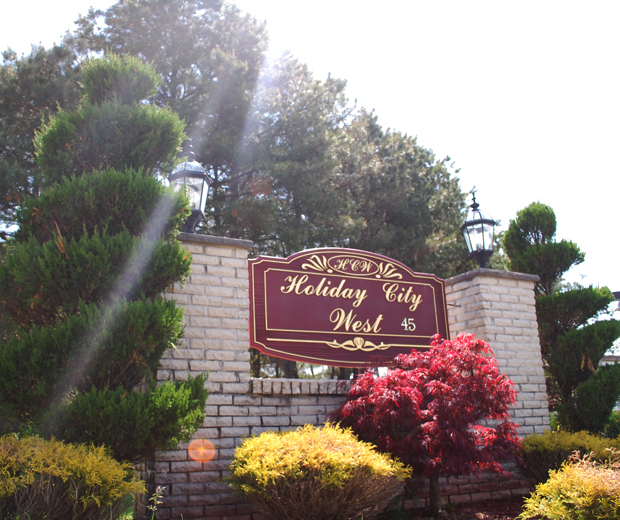 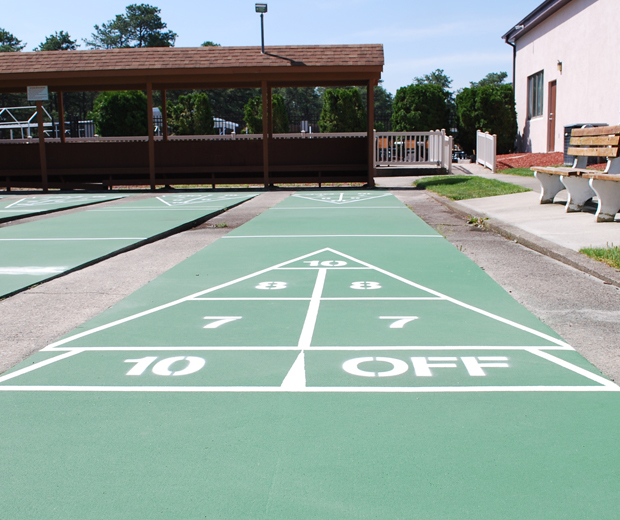 Holiday City at Berkeley in Toms River is one of the largest age-restricted active adult communities in New Jersey. 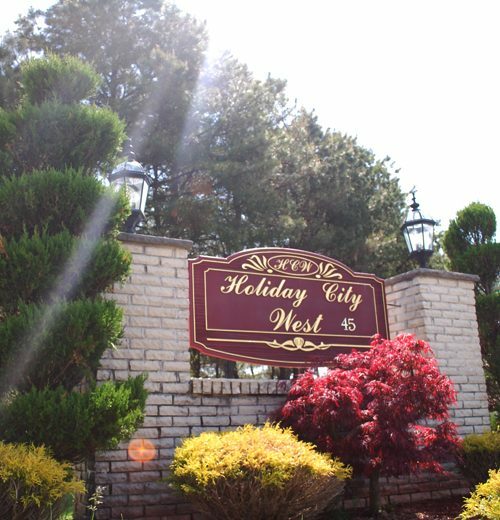 This 55+ community is comprised of many different communities including Holiday City South, Holiday City Carefree, Holiday City West, and Holiday City Heights. 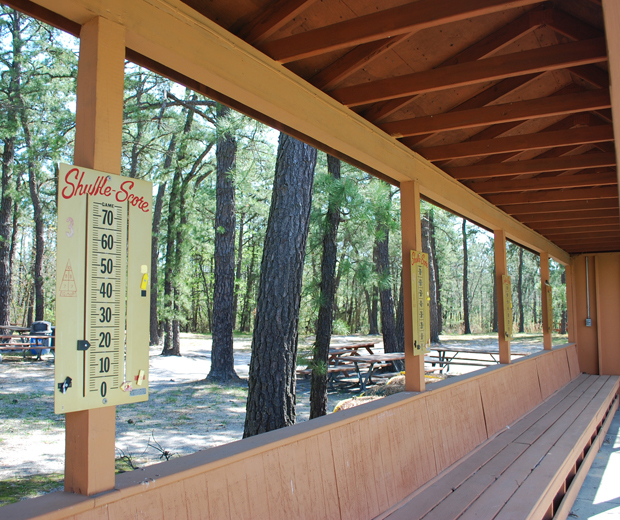 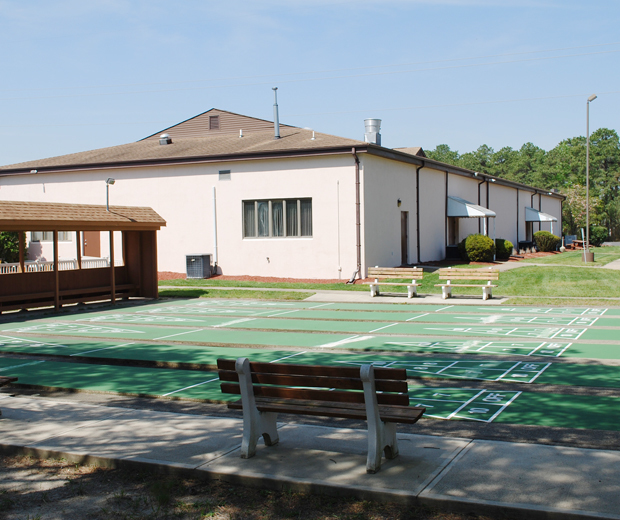 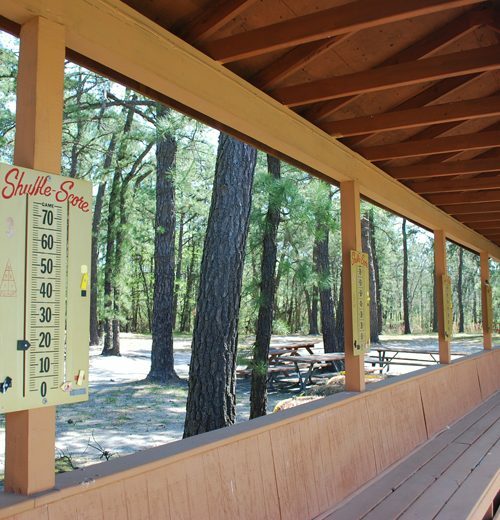 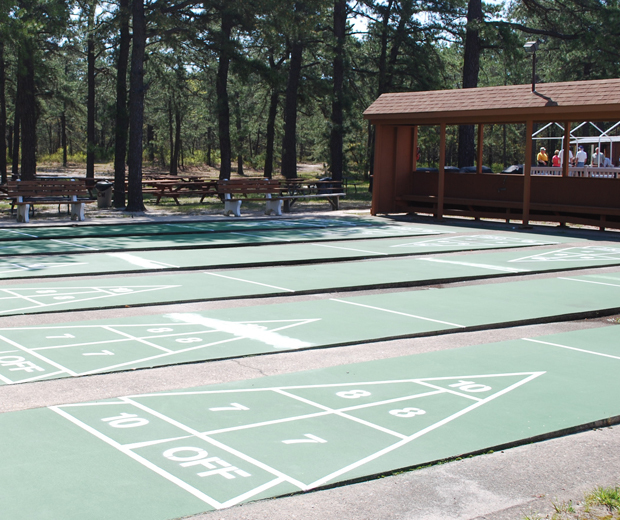 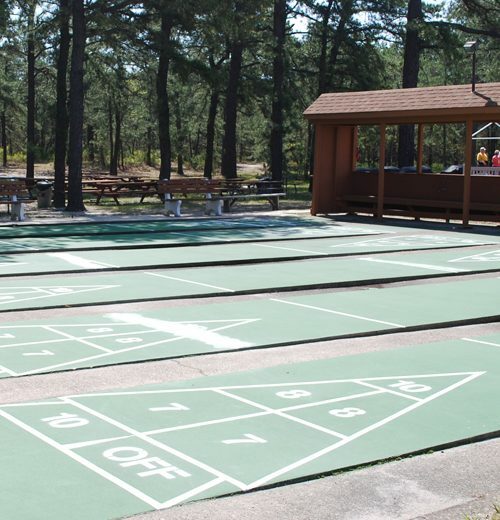 Each community has its own clubhouse and pool and offers many clubs and activities. 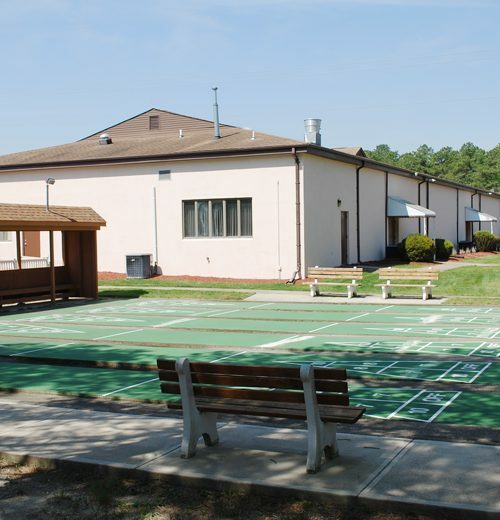 This active adult community feels like a small town with retail establishments, restaurants, banks and countless recreational amenities. 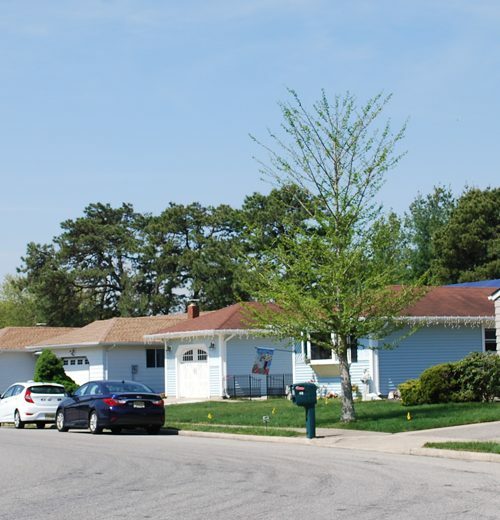 Since construction began in the late 1960s, retirees from across the country have flocked to the community in search of an active lifestyle and low-maintenance living. 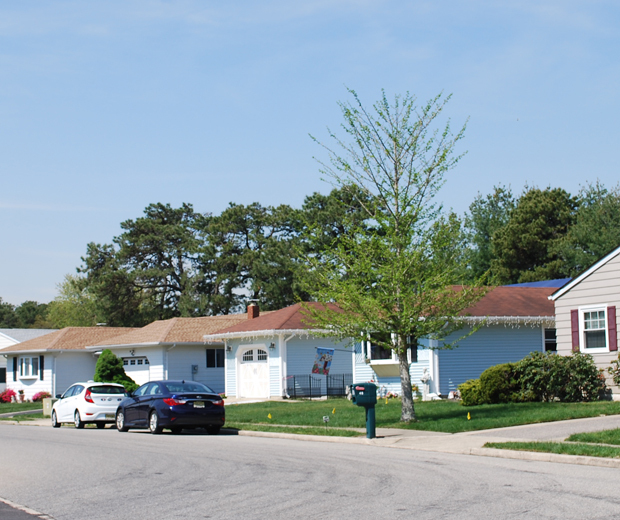 With over 10,000 residences throughout the community, there is sure to be a home to suit almost any homebuyer. 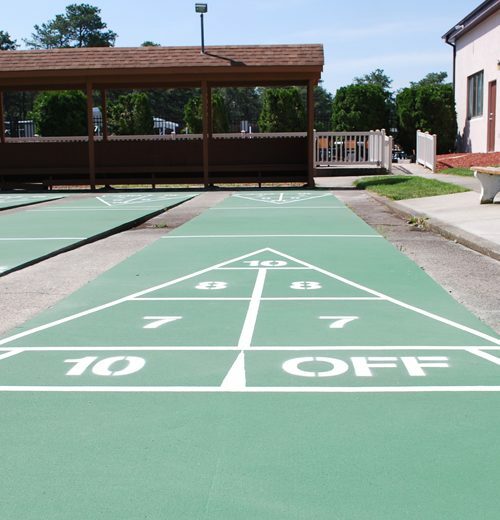 For retirees who want a convenient location, low-maintenance homes and an active lifestyle, this 55+ community is the perfect place to call home. 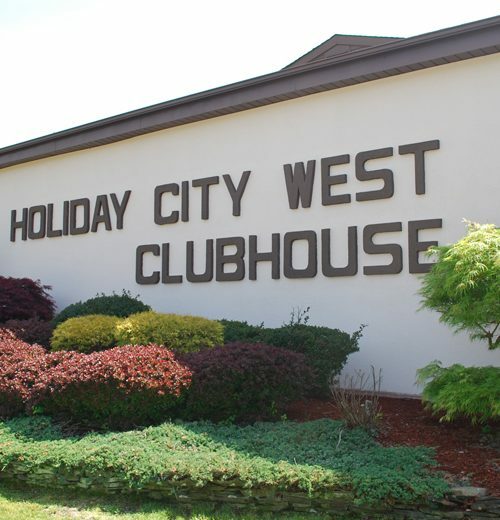 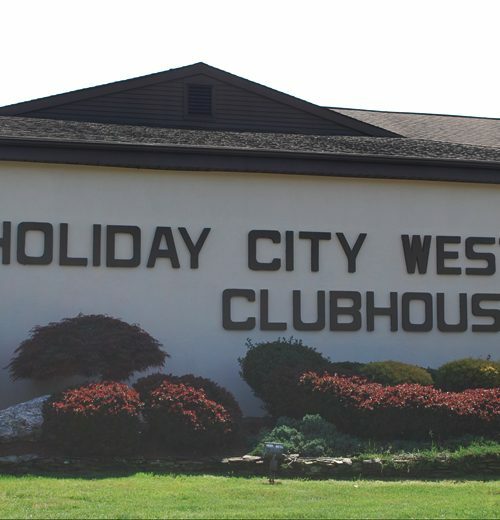 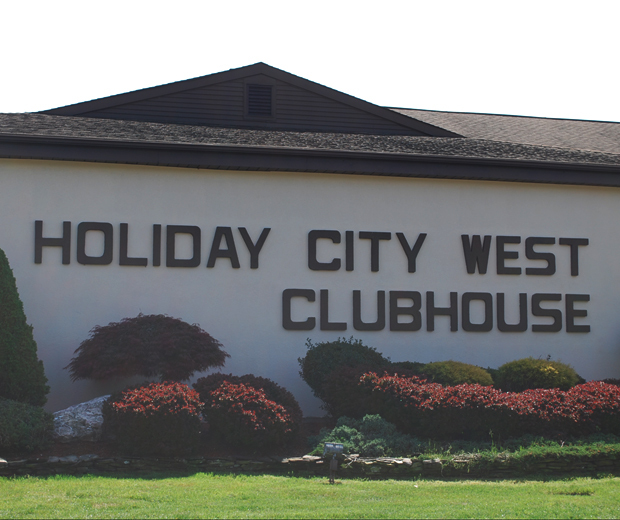 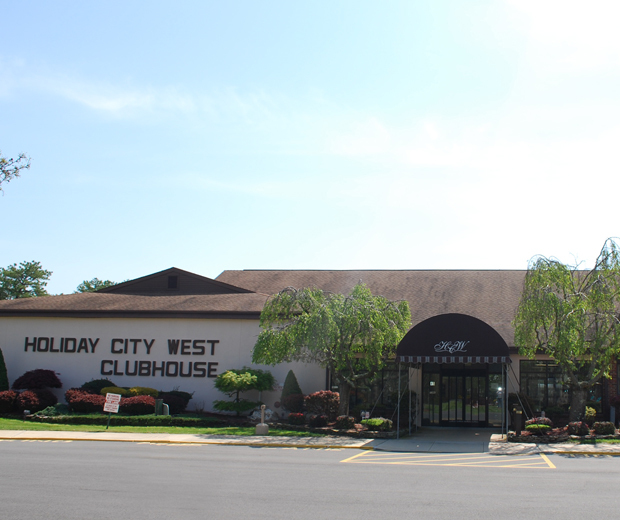 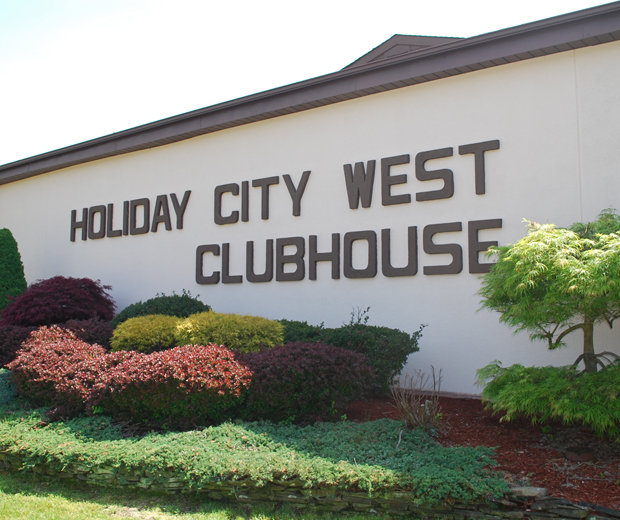 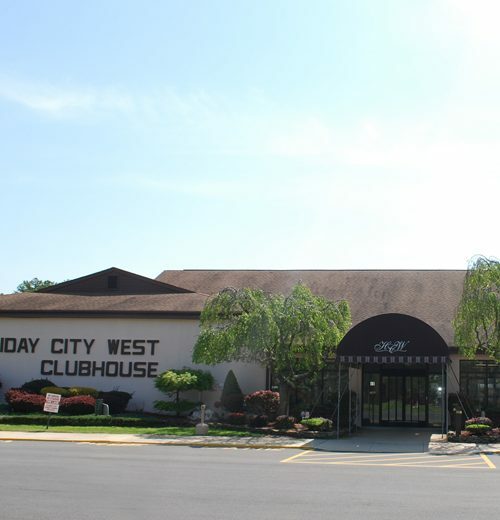 Holiday City West’s clubhouse is located off of Cabrillo Boulevard and features great amenities to stay active.